A highly controversial natural food substance, carrageenan, a seaweed derivative used in conventional, “natural,” and some organic foods, was just reapproved by USDA Secretary Sonny Perdue. This move overrides the recommendation of the National Organic Standards Board, an expert industry panel set up by Congress. 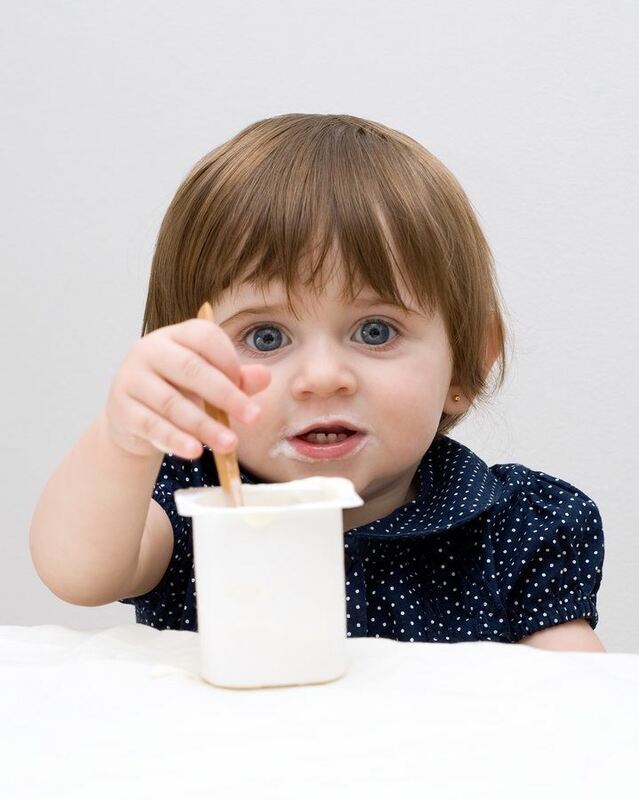 After hearing from medical and scientific experts describing carrageenan’s link to intestinal inflammation, cancer, and other human health risks, the NOSB voted to remove carrageenan from the list of approved synthetic and non-organic substances for use in organic food production. In a move unprecedented during the last quarter century of organic industry rulemaking, the USDA ignored the NOSB vote in the Federal Register without an opportunity for the public to comment on their decision before it goes into effect. “This is the latest instance of the Trump/Purdue administration siding with powerful agribusiness interests. They are running roughshod over the will of Congress that established the NOSB as a buffer to insulate organic regulations from corrupt corporate lobbyists,” said Mark A. Kastel, Senior Farm Policy Analyst at The Cornucopia Institute, a Wisconsin-based nonprofit that acts as an organic industry watchdog. If it’s in our food, it must be safe to eat, right? We can say that about countless ingredients that have been proven to be unsafe. Carrageenan is one of them. 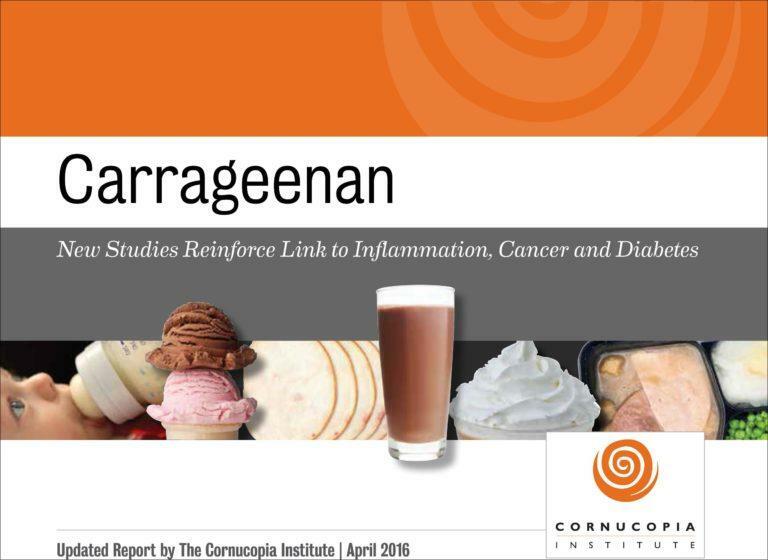 Since 1969, dozens of studies of food-grade carrageenan have been published in peer-reviewed academic journals. Results from these scientific experiments point to harmful effects from food-grade carrageenan in the diet. How does this happen? How is it that a harmful ingredient is allowed into—and in some cases thousands—of food items, including those certified organic?